Family goes into hiding as full impact of shooter’s evil deeds come to light. 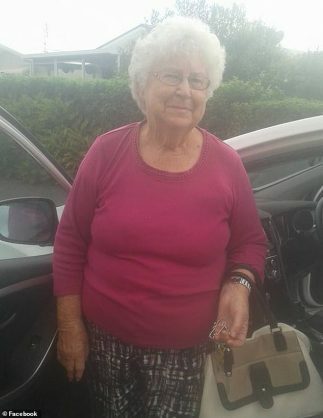 The New Zealand mosque shooter’s grandmother has expressed total disbelief that her grandson could possibly have killed 49 people. “He is a good boy,” she said while explaining that the killer who shot up the place of worship in a live-streamed rampage was not the grandson she knew. Joyce Tarrant, 94, was not the only member of the family who could not believe what was happening as Tarrant’s mother Sharon who was in class teaching a double-period of English when her son allegedly went on his shooting was pulled out of class to be told of her son’s evil actions. According to police officers, the shooter’s family approached the police as soon as they recognised his face on TV coverage of the atrocity. It is believed that Sharon and Tarrant’s sister Lauren have gone into hiding after being interviewed by counter-terrorism police on Friday.